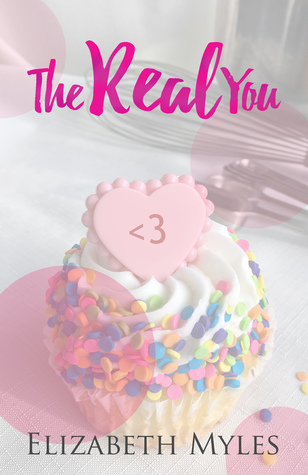 It’s official, The Real You has been out in the world for an entire year now! I know; How did that happen?! 2017 Flew by SO QUICKLY. But it was an incredible year. To celebrate The Real You’s birthday, the follow-up e-novella, A Very Merry Carreen Halloween will be FREE all day tomorrow, Friday, January 12th. 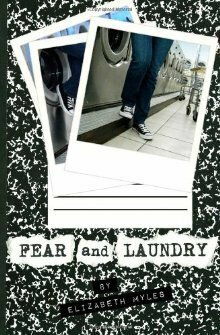 There are also giveaways for paperback copies of Fear and Laundry and The Real You going on right now, over at Goodreads. Giveaway ends January 15, 2018. These will likely be my last giveaways listed for a while, so if you’re interested in trying to win one of these stories in physical format, now is the time to pop on over and enter! Good luck — and thanks again, you guys. You rock!